Ella is a student at Auckland University studying for a Bachelor in Music and Commerce. She is a current member of the New Zealand Youth Choir and Auckland Chamber Choir. Ella is working with her singing teacher Dr. Morag Atchison and enjoys singing under Dr Karen Grylls at ACC. 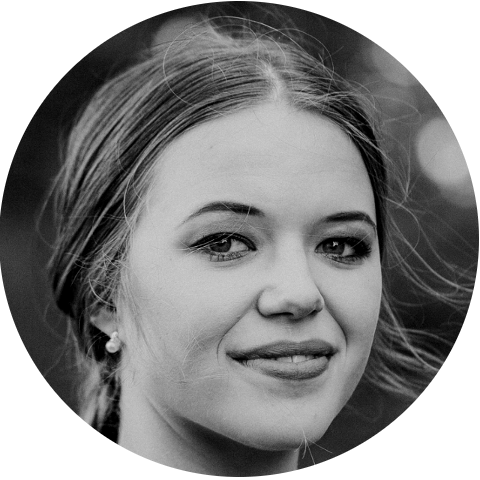 Ella joined Voices NZ in early 2018.